Grab your tissues. 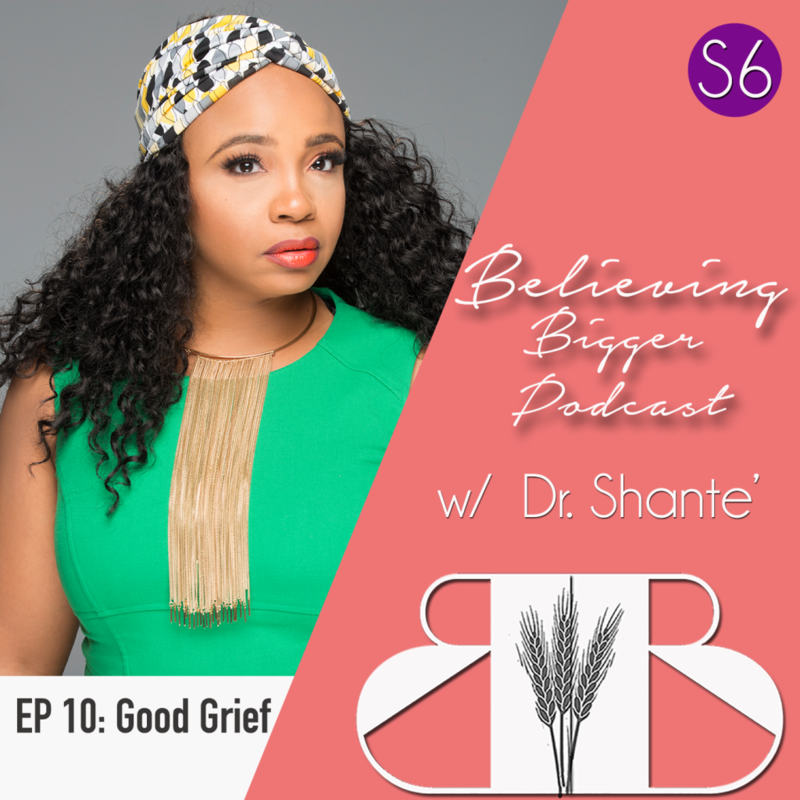 The podcast takes a slight detour when, through tears and voice cracks, Dr. Shante shares what happened when she discovered an unexpected season of grief, what she learned, and how it revealed God’s steadfast love. Be ready for a heartfelt lesson in how to cope with grief.